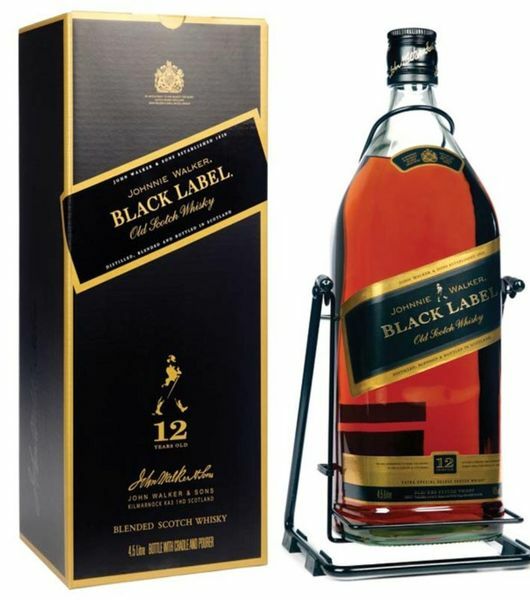 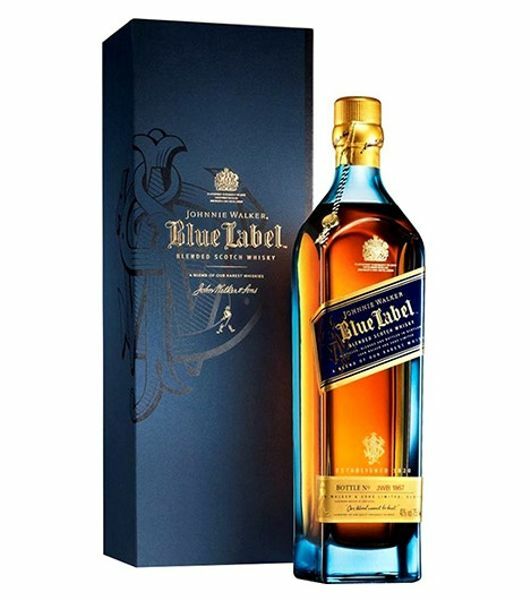 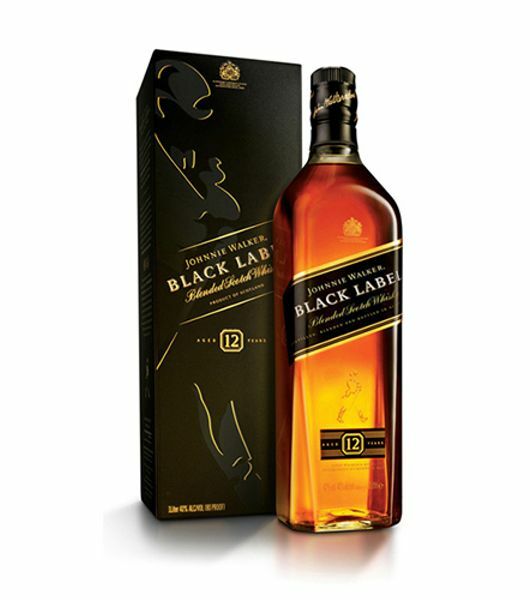 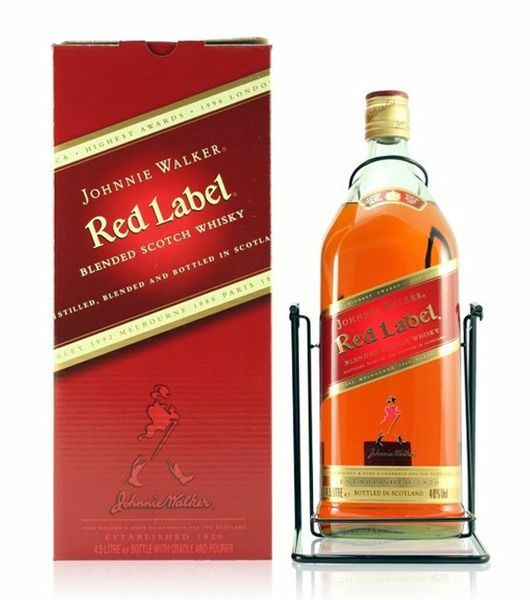 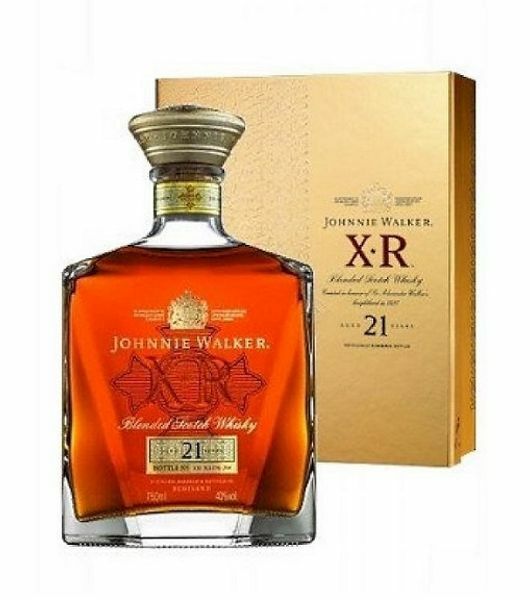 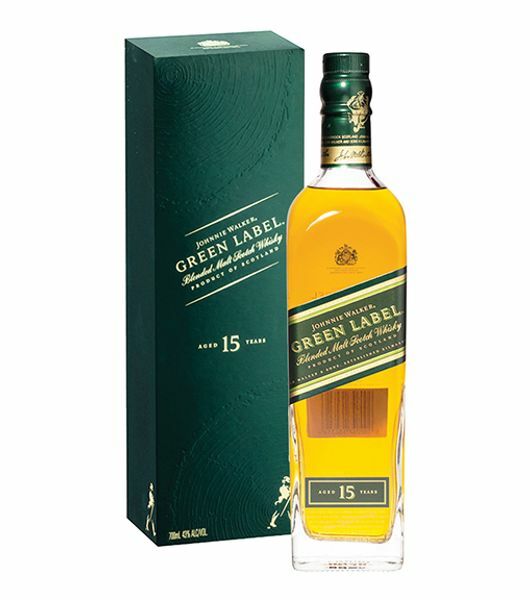 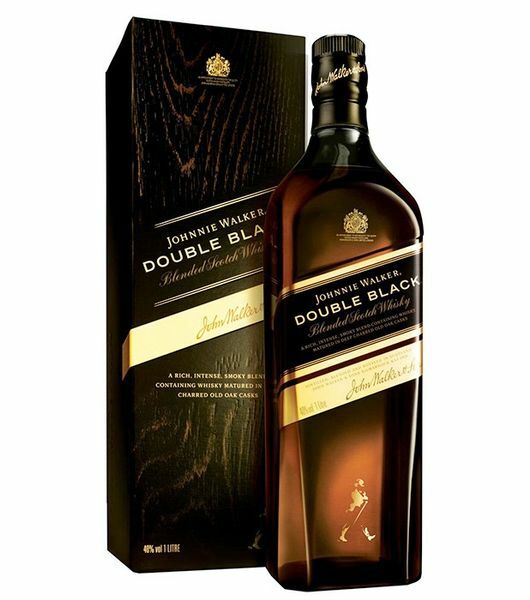 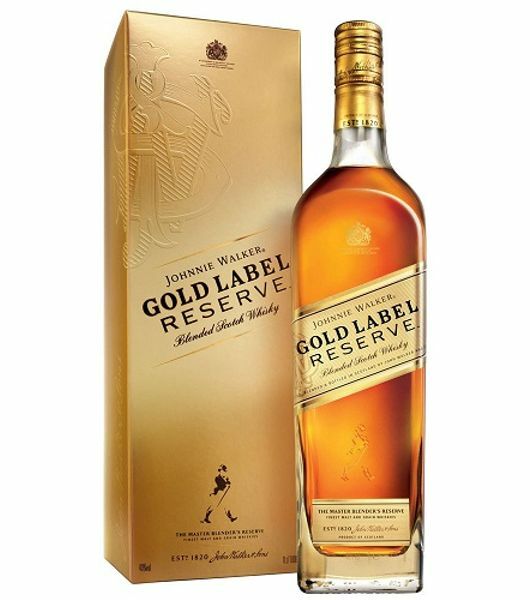 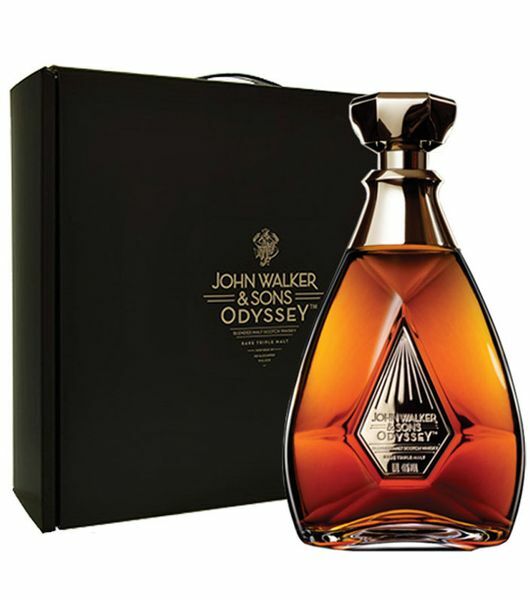 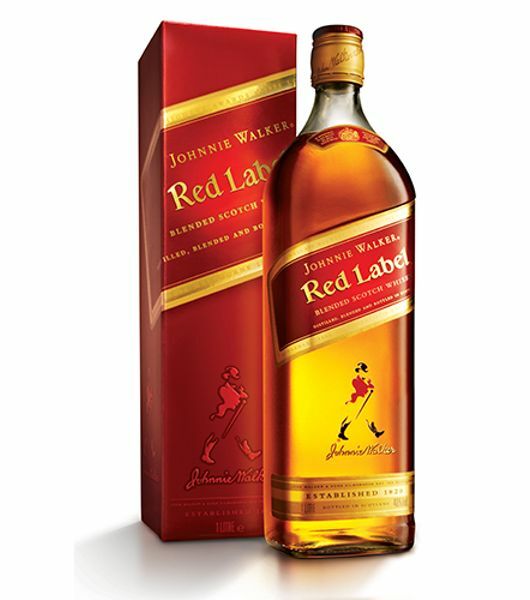 Blended scotch whisky brands like the Johnnie Walker Black Label has gained fame all over the world due to their smooth taste and class. 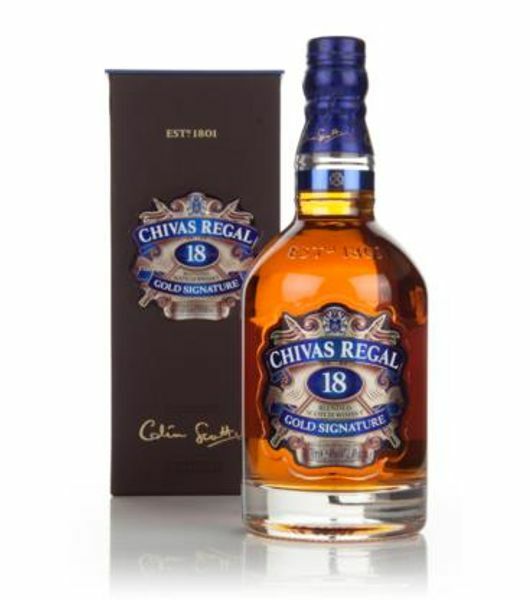 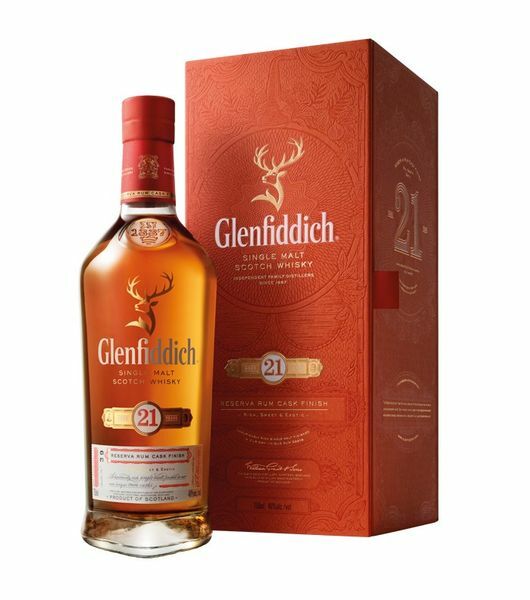 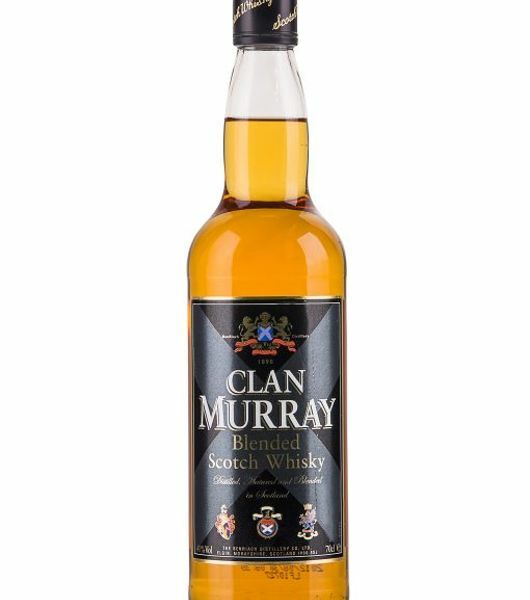 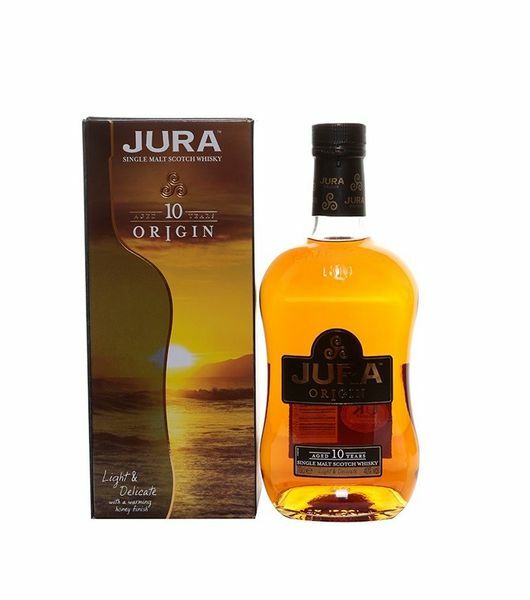 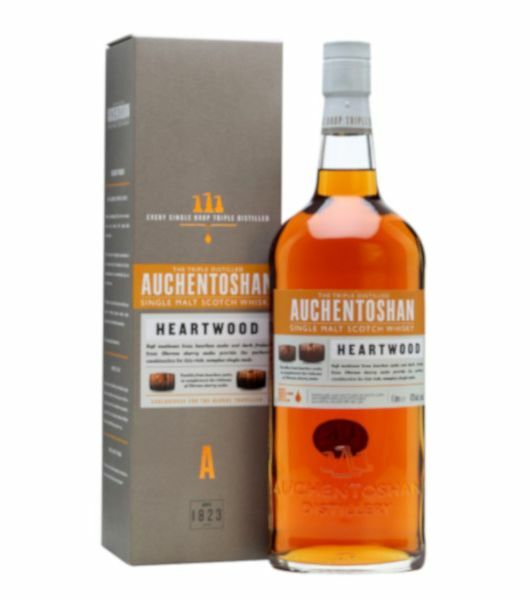 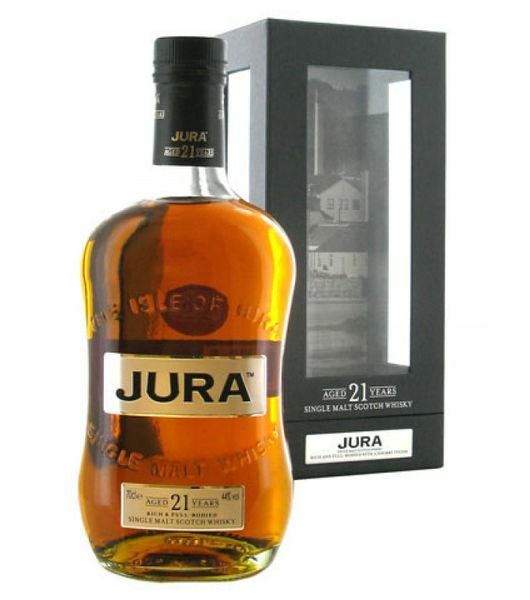 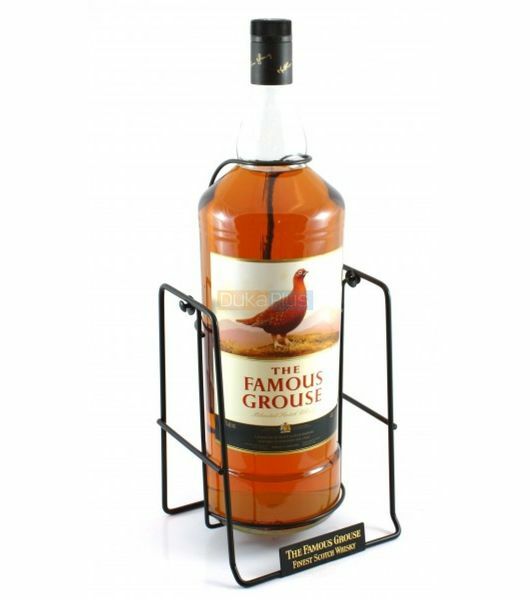 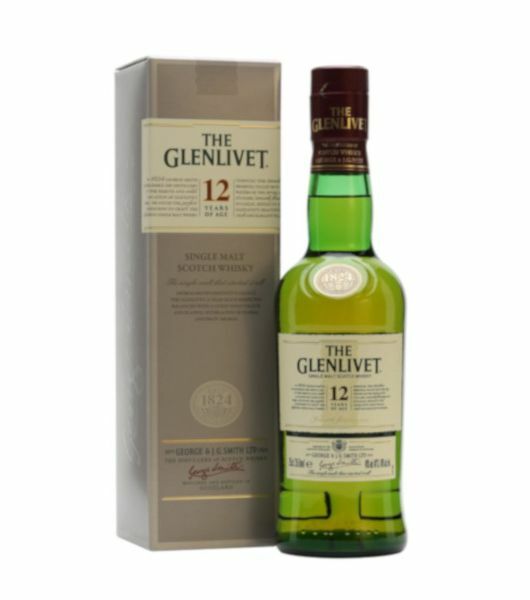 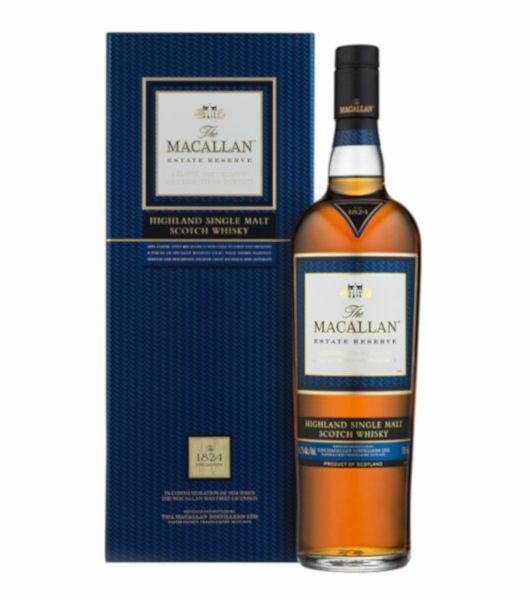 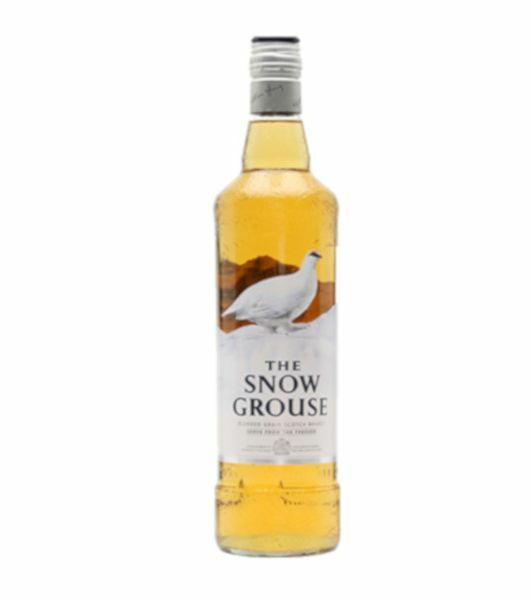 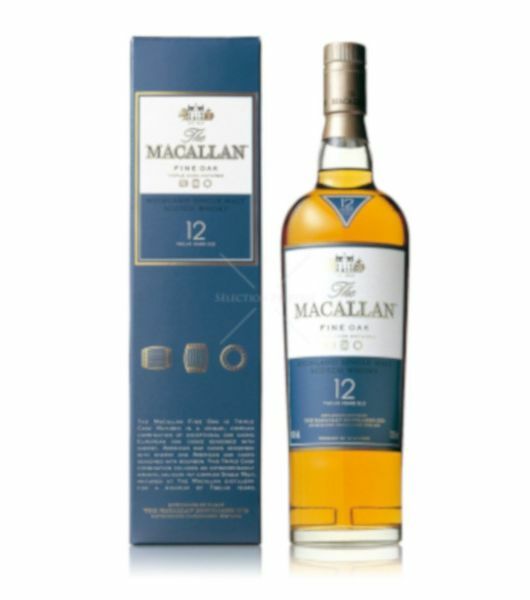 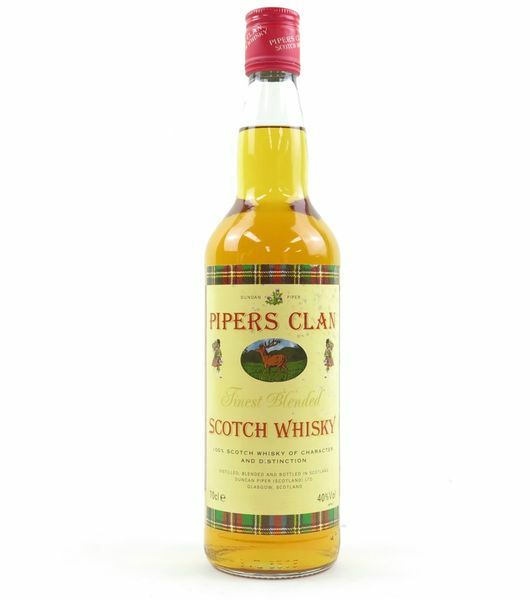 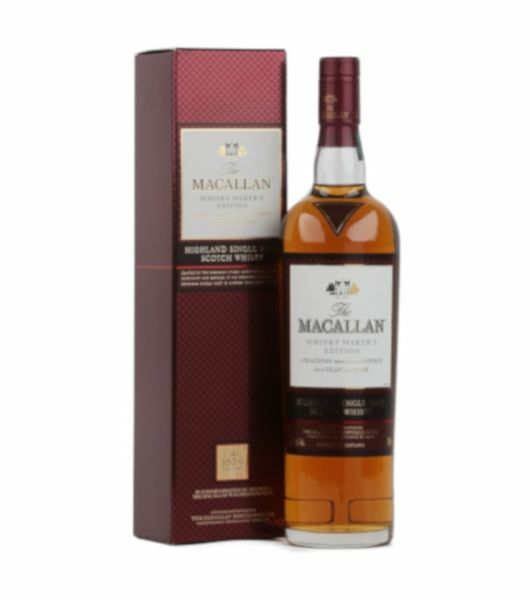 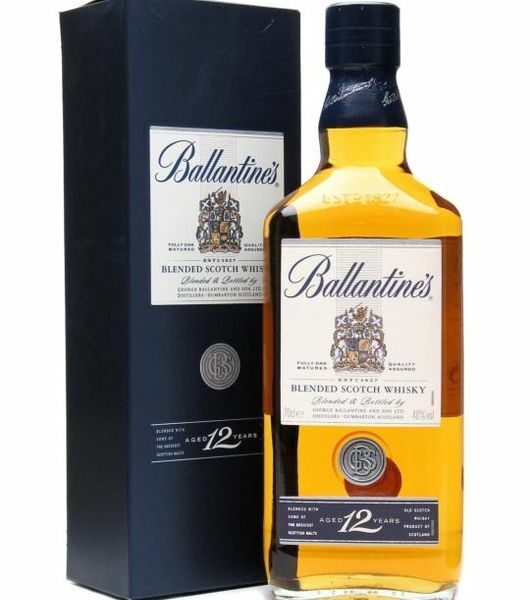 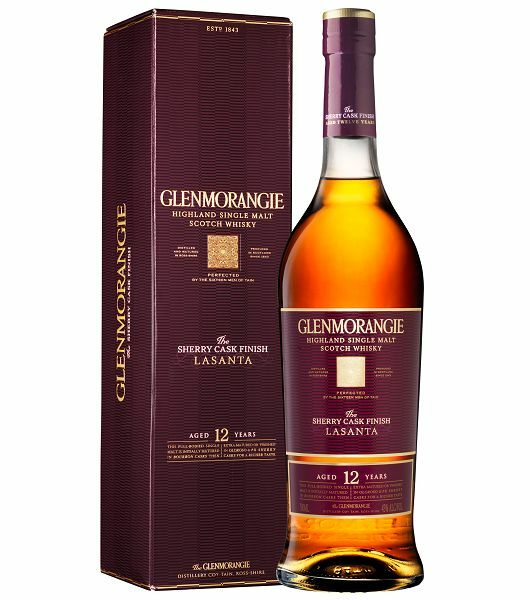 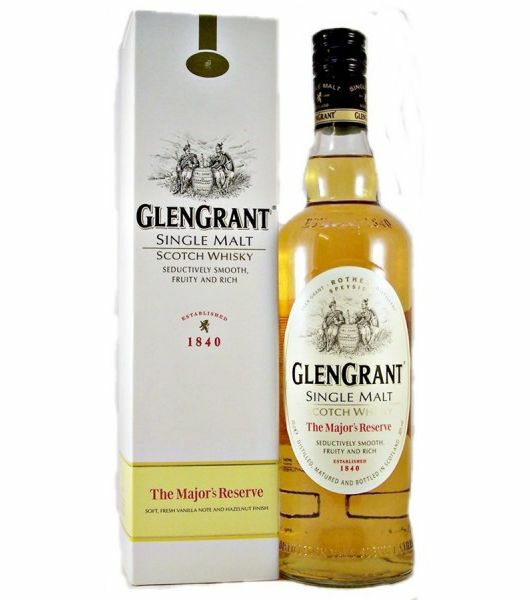 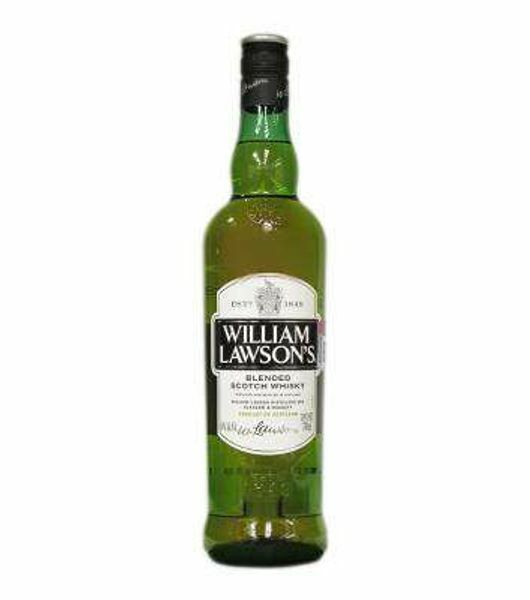 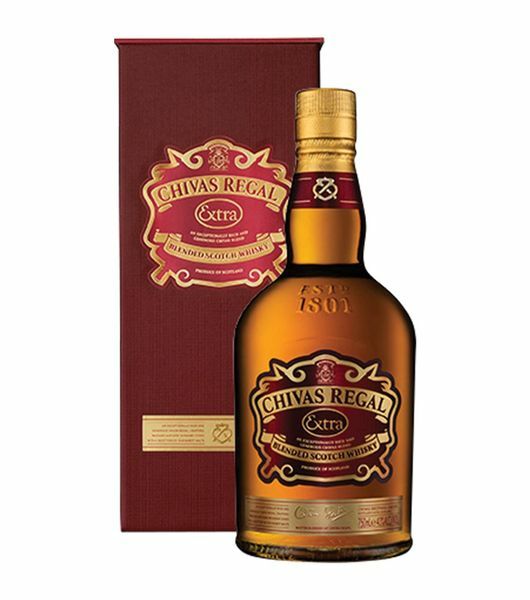 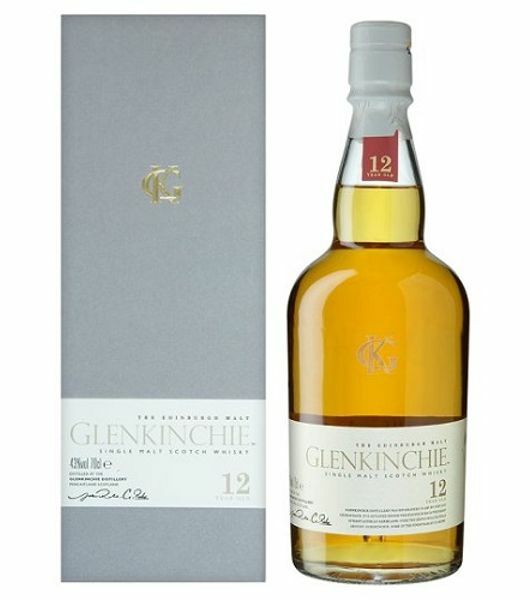 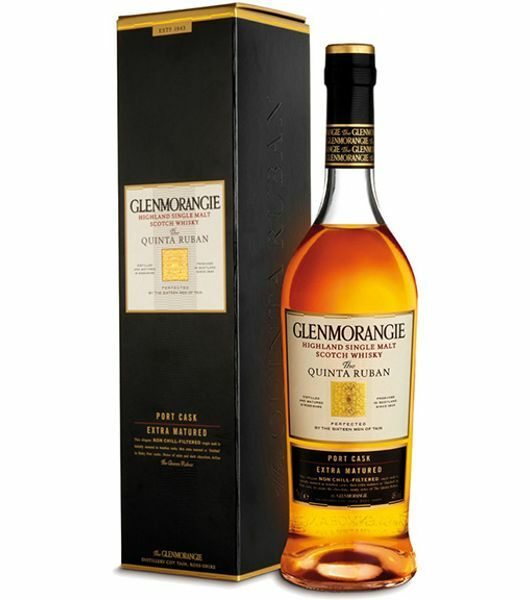 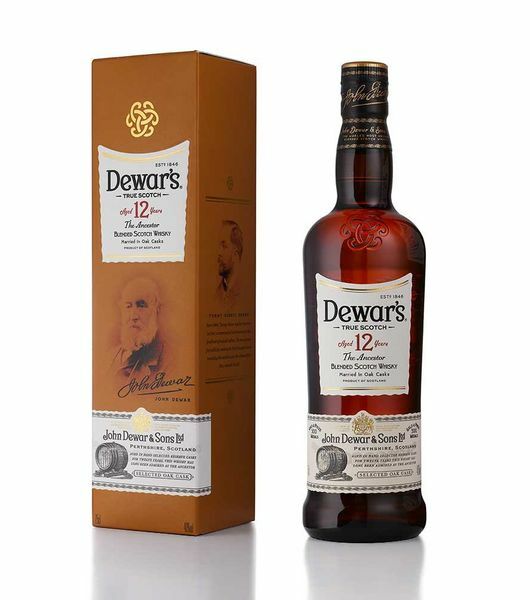 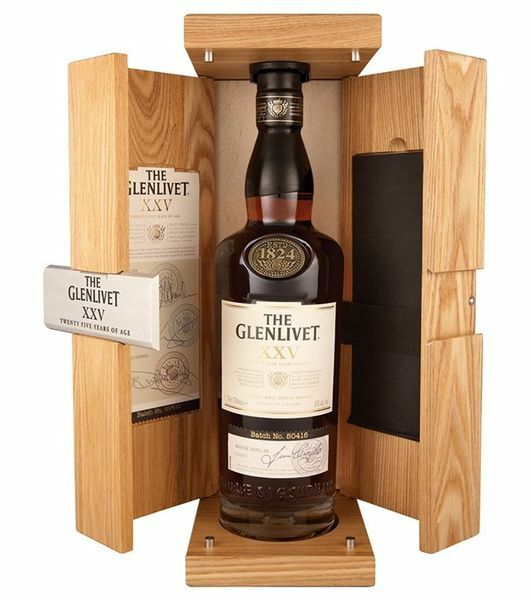 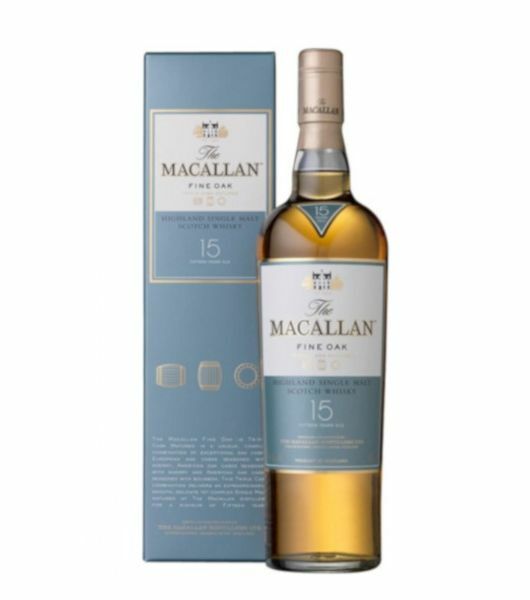 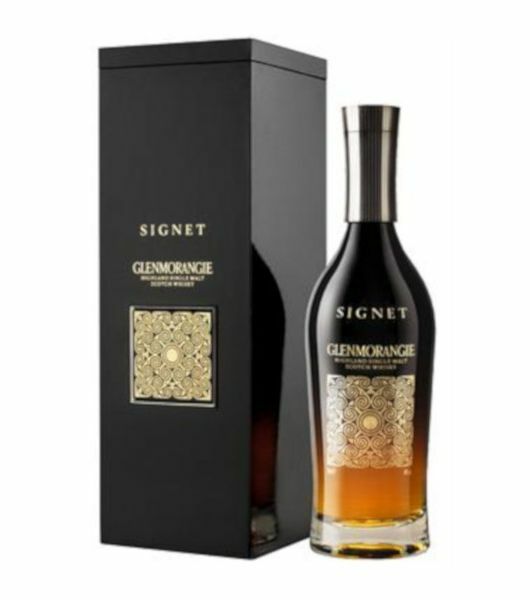 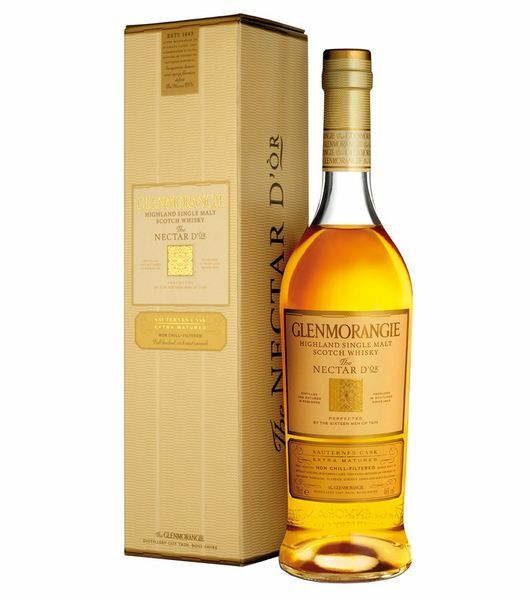 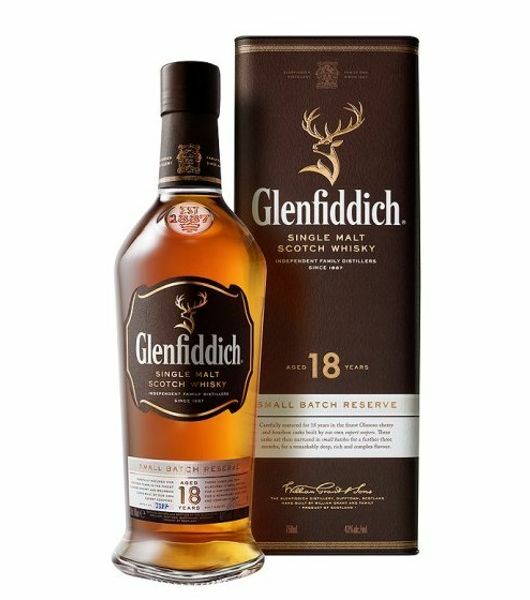 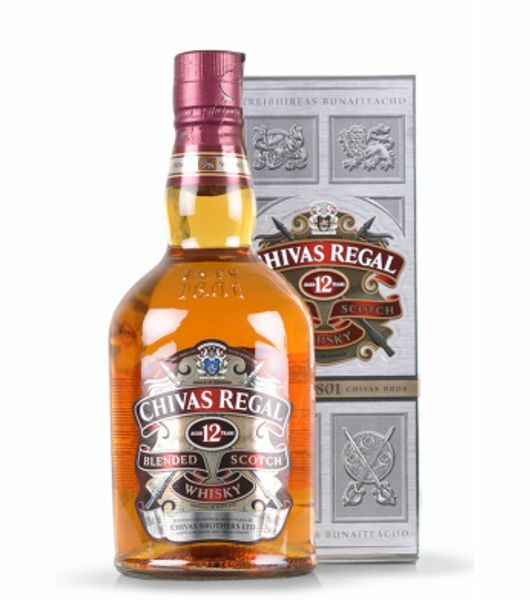 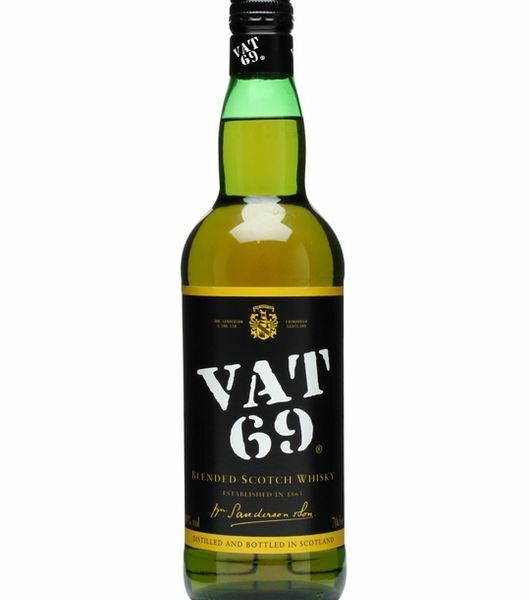 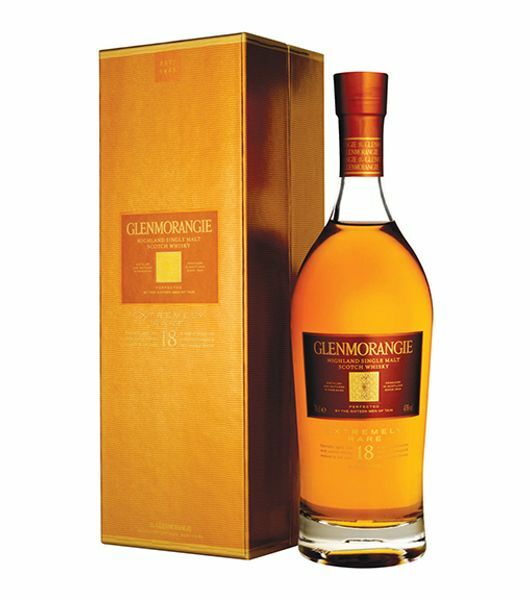 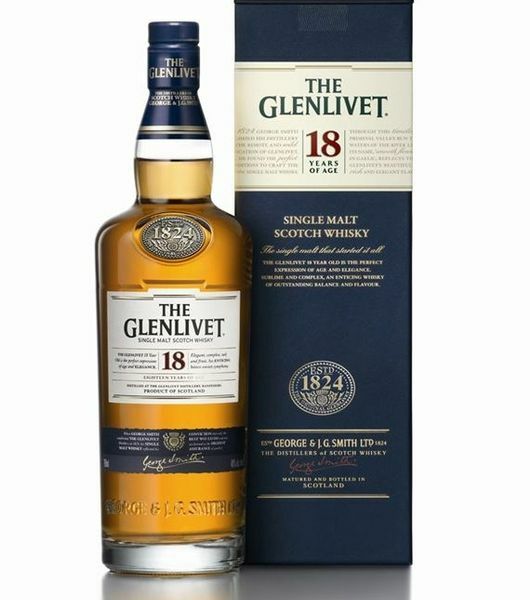 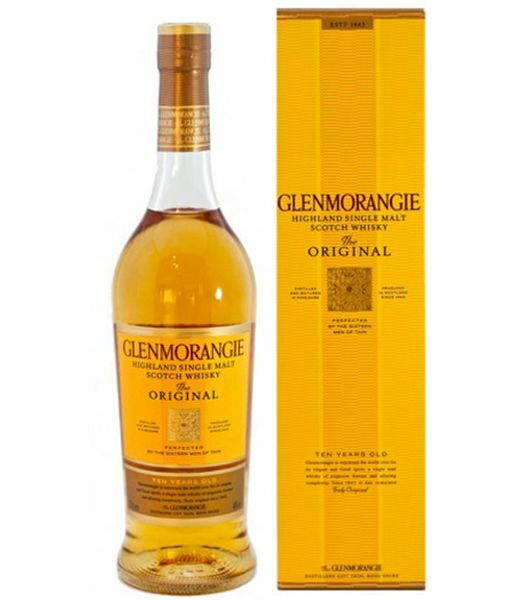 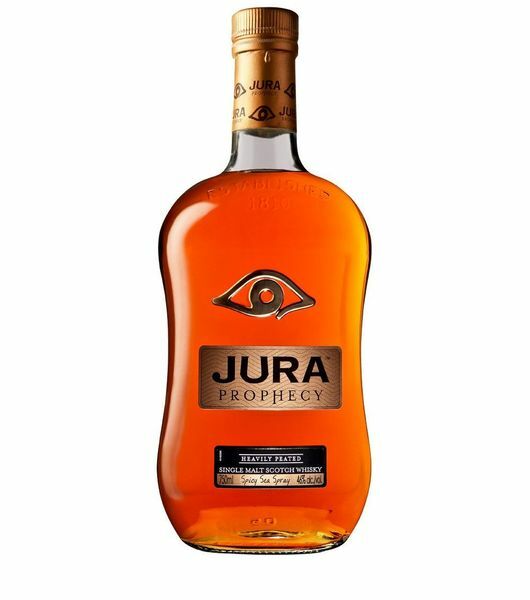 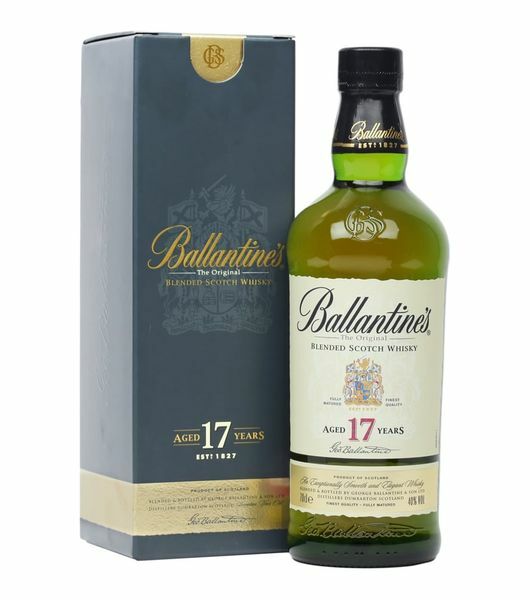 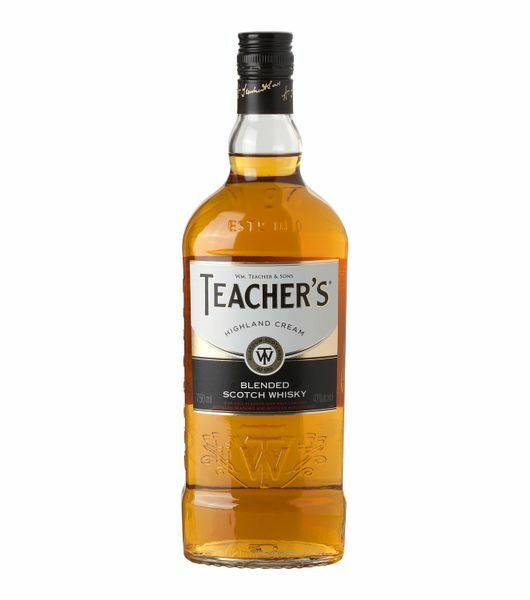 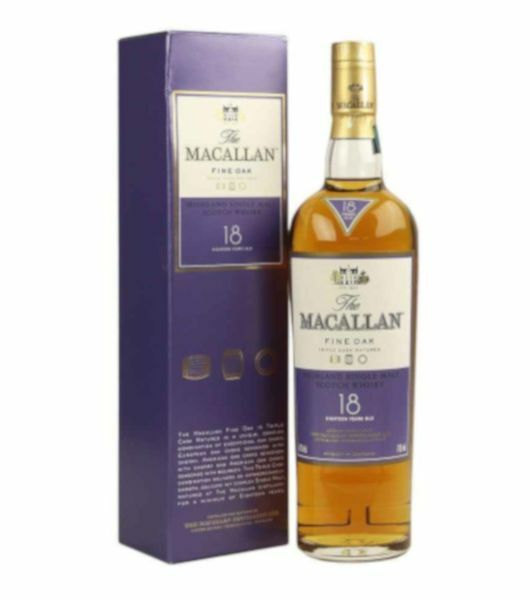 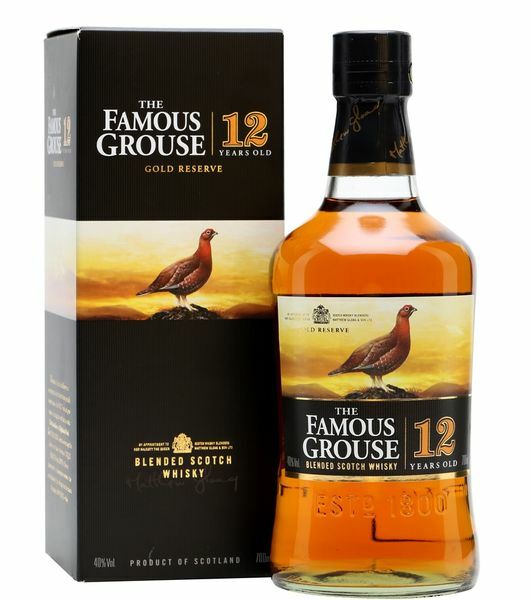 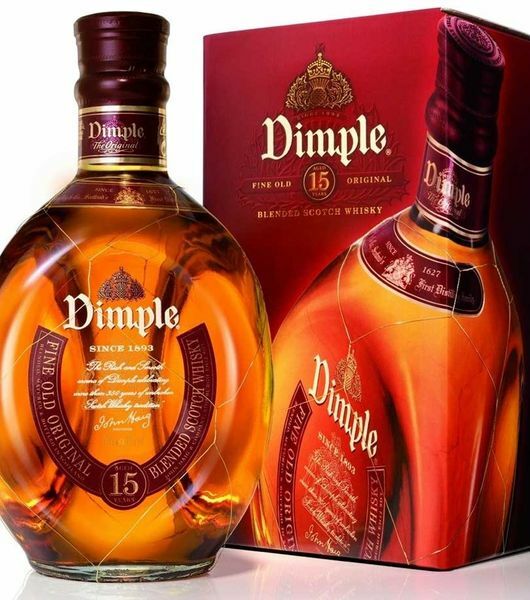 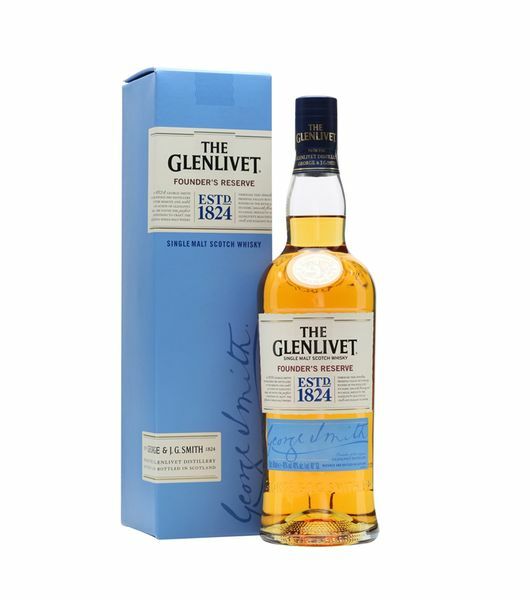 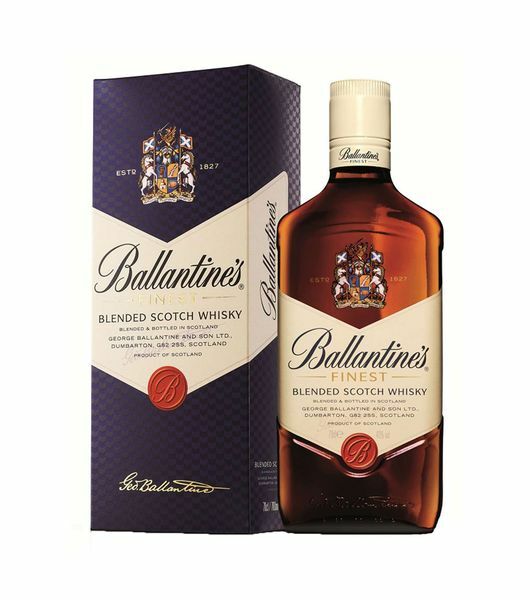 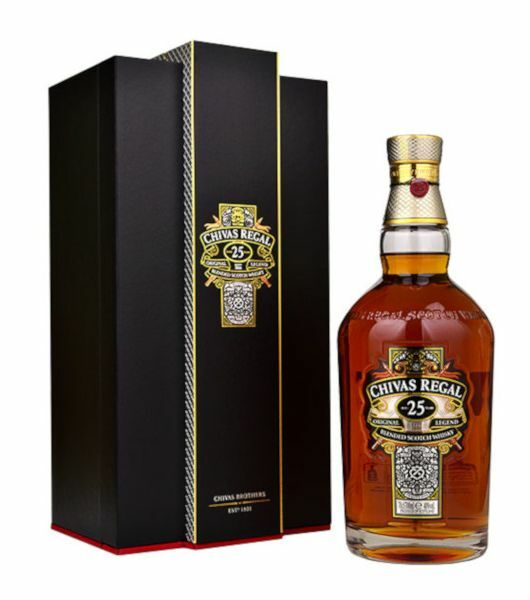 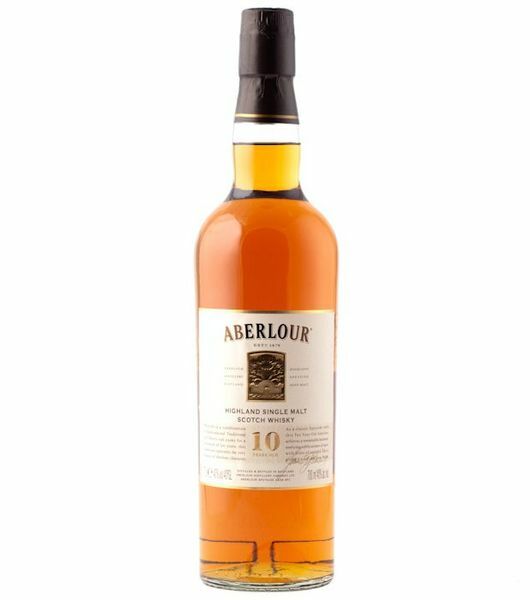 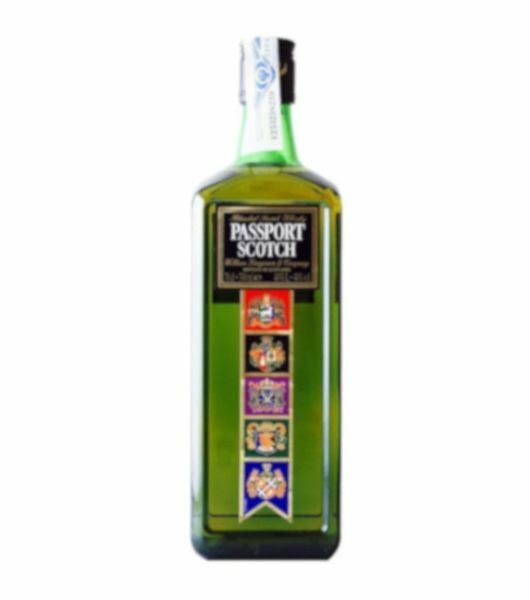 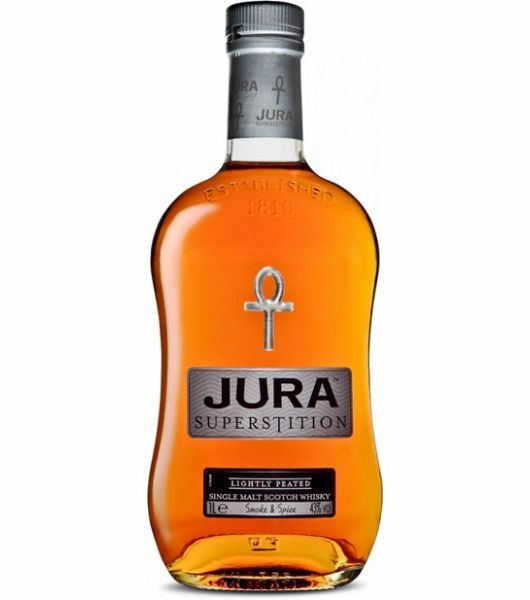 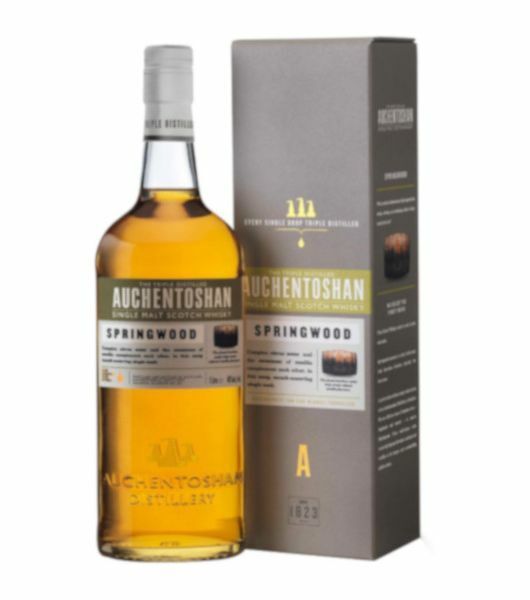 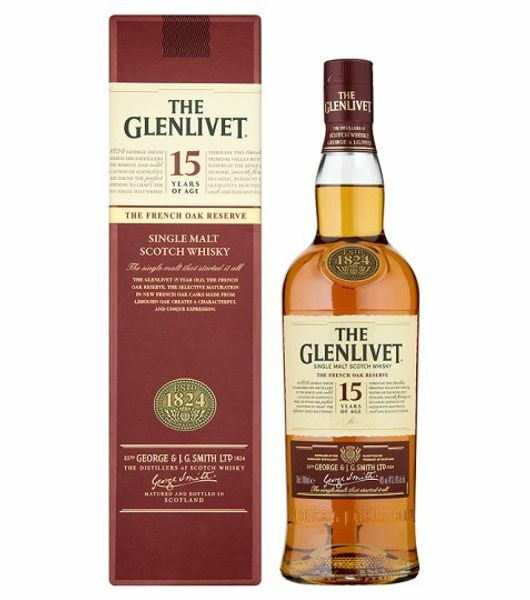 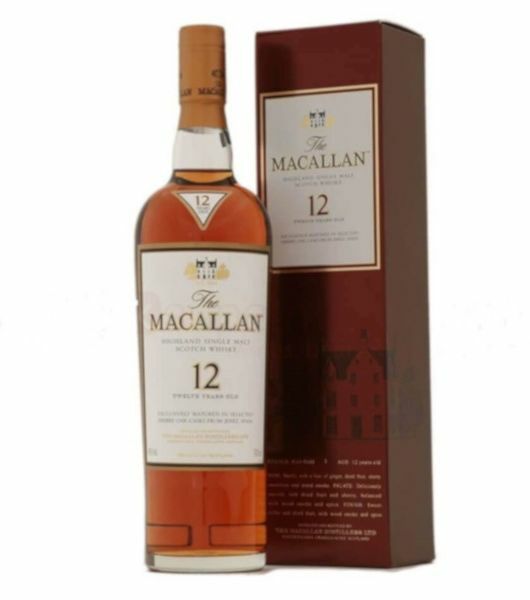 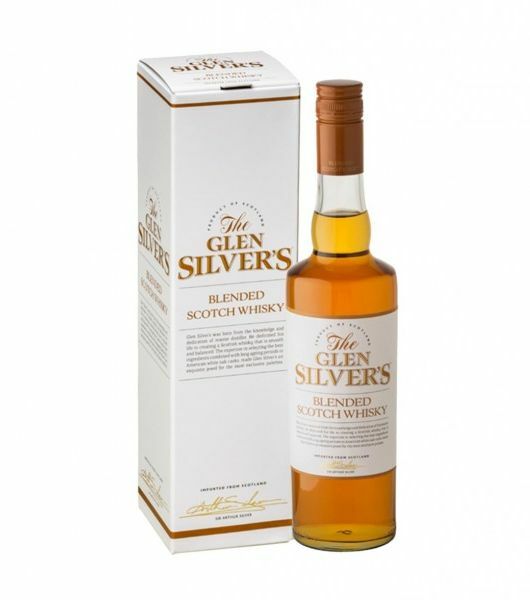 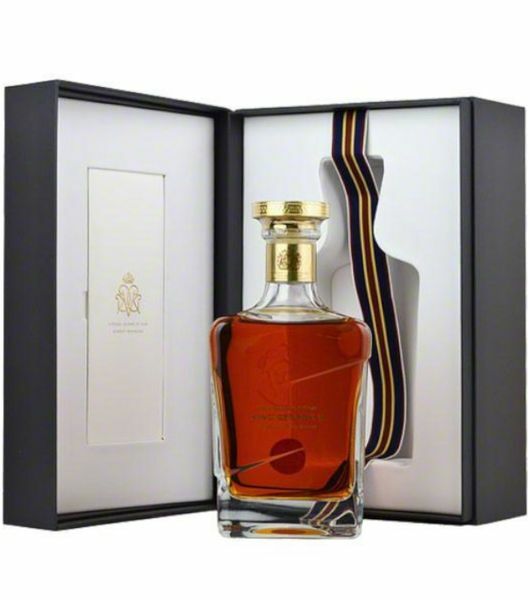 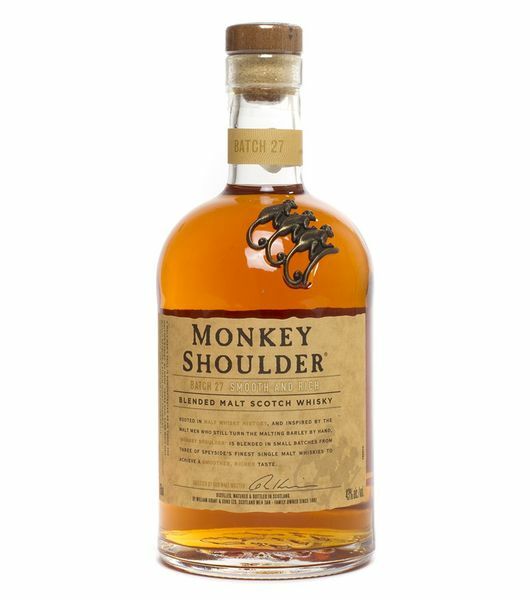 Dial a delivery, your reliable online liquor store brings you all the best blended scotch whiskey brands you love, from every corner of the world. 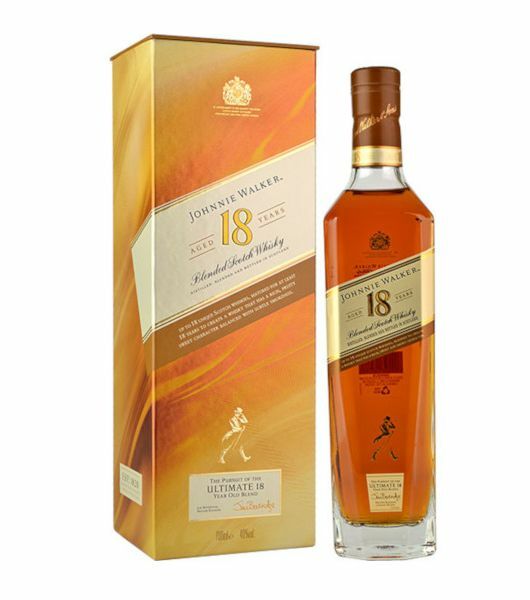 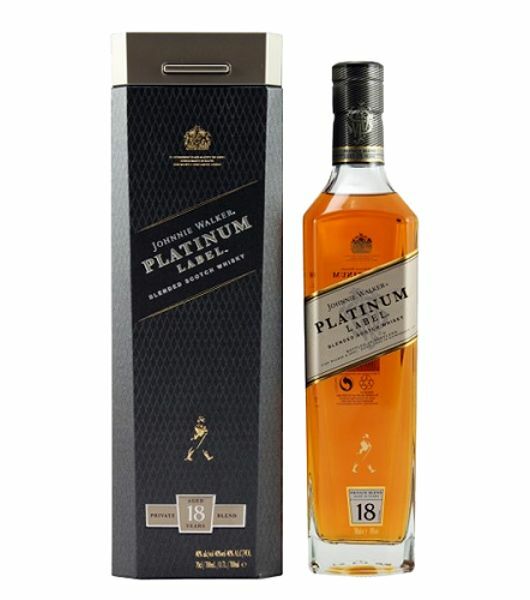 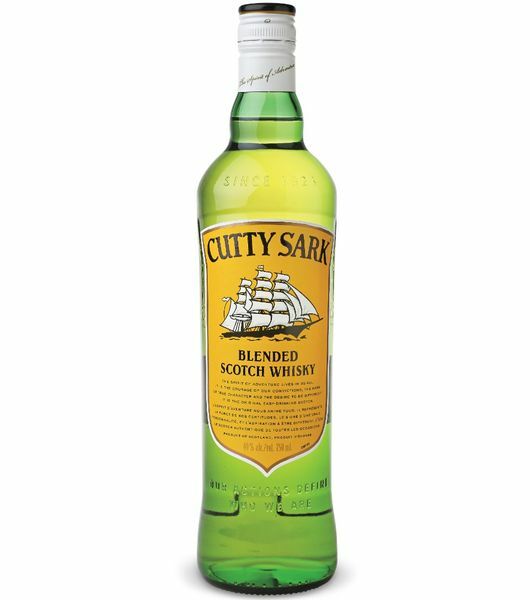 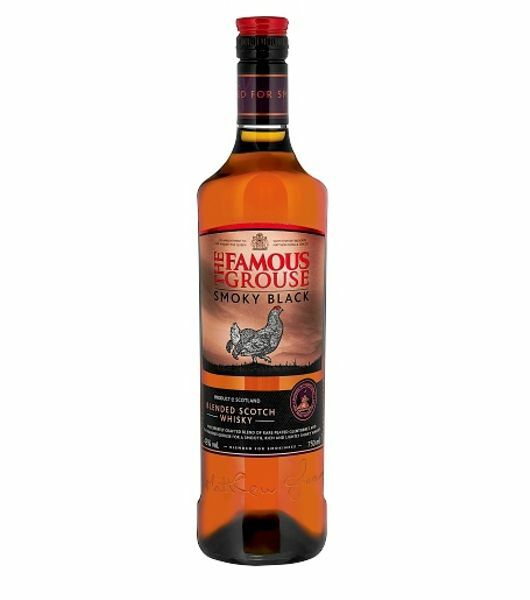 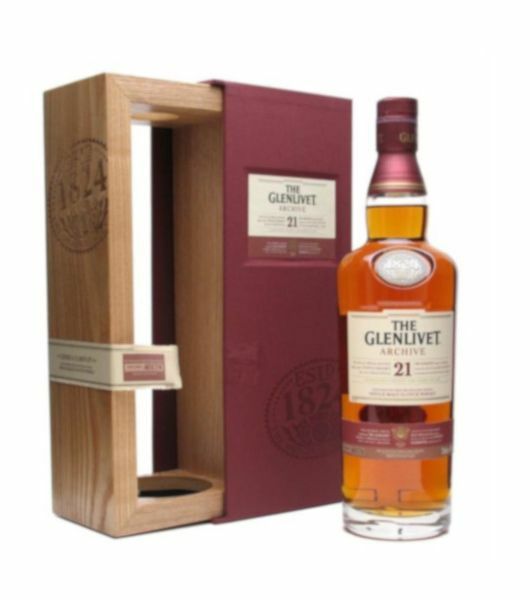 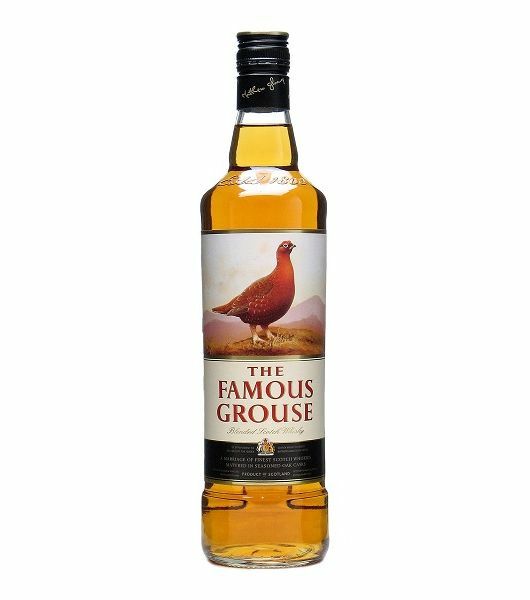 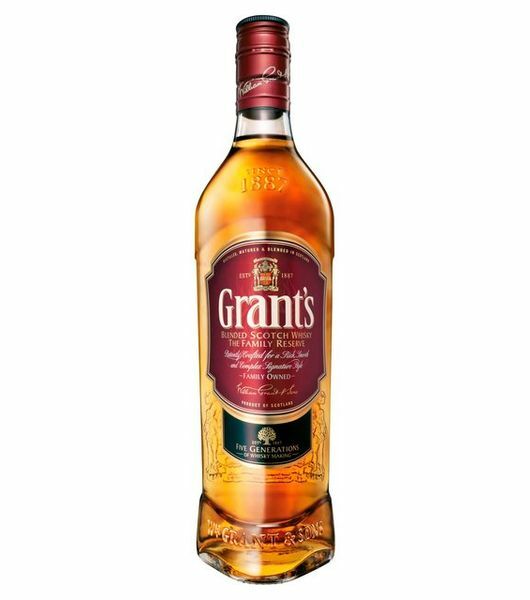 Our goal is to offer clients the best alcohol delivery services and give be the liquor delivery app they go to whenever they need whisky delivery Nairobi services.